One of the most fun parts of preparing for the holiday season is decorating the house with cheery décor and putting up the Christmas tree. But when the Yuletide season is over, what usually happens is that we’re faced with the task of putting the décor down and storing them away for next year. 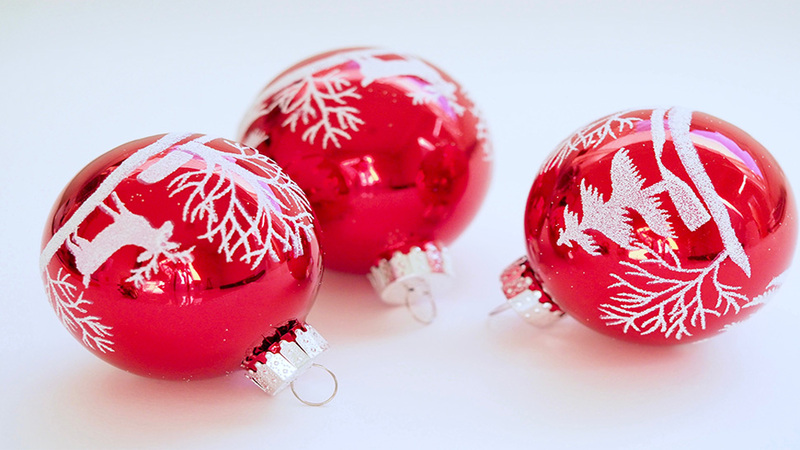 Cleaning up can be a tedious task in itself, but it becomes more difficult when you don’t know how to store those ornaments, especially smaller ones like Christmas balls. If you’re already worrying about this, don’t fret—there’s an item in your kitchen that will solve your Christmas balls storage dilemma. No need to buy a new organizer; all you need is an egg carton! Once you’ve used up all your eggs or stowed them away in your fridge, keep your egg cartons tucked safely somewhere in your house until the time to take down the Christmas decorations arrives. If you’re the type who enjoys adorning your tree with a lot of ornaments, this is a storage hack you should definitely try—and here are some reasons why. 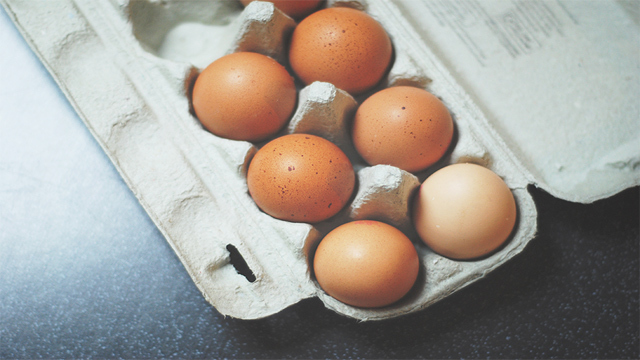 Instead of buying an all-new organizer that may not be worth it, egg cartons are an efficient tool for storage. Save money and settle for this nifty storage hack. 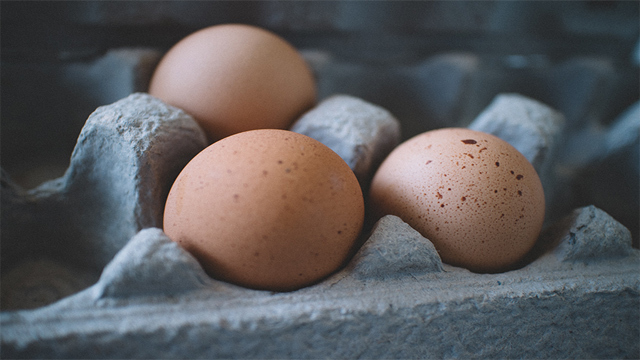 Aside from being free, repurposing your egg carton also allows you to recycle an item that is commonly assumed to be for one-time use only. We all have to do our own part in helping out the environment, and using single-purpose items (then throwing them out immediately afterwards) is incredibly wasteful. Finding the right storage for Christmas décor, especially Christmas balls, can be tough, because while you want to keep them in a single place, you also want to keep them looking nice so you can use them again. Egg cartons are perfect because they have spherical compartments that fit Christmas balls well and help keep them safe from damage. It’s not just Christmas balls that you can stash in your egg carton; small ornaments and parts like hooks and even tiny figurines can be kept there as well. In other words, egg cartons can serve as convenient catchalls!